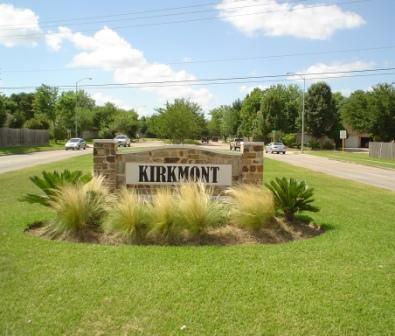 Just off Sam Houston Tollway South is a wonderful community by the name of Kirkmont Section II. Kirkmont Section II was established in 1976 and has 319 homes. Kirkmont Section II Association has an outstanding team of volunteers whom show a profound interest in every aspect of the Association. The Board of Directors works closely together with each homeowner to ensure that all needs are satisfied. Each year, the Board hosts an annual dinner complete with door prizes, in conjunction with the Annual Meeting for all of the residents. In addition to a fun time, this family event gives the Board the opportunity to reach out and obtain feedback and suggestions from each owner. They incorporate the knowledge gained at this event into the future decisions for the community. We are pleased to announce Kirkmont Section II Association as our Community of the Month. Congratulations to the Board members and volunteers for all you do!